We can't wait to document our lives. Some of our work stays hidden on our tech gadgets, usually just taking up space, and others make their way to the web, for others to admire. But, have we thought of documenting our lives for ourselves; where our photos are showcased and displayed, for us to admire? It’s all good and well taking plenty of awesome pictures, but if we don’t get joy out of them, too, then what is really the point? Think of all your incredible works of photographic art that could be displayed all over your home, and could be seen and admired by you and the people you love. After all, if we’re honest with ourselves, the vast majority of our Instagram followers are random people; that we’re trying to impress and inspire-but, for what? So, I think you can agree, that while it’s more than okay to have a rocking Instagram feed, that's maintained on the daily, we should also do something constructive with the amazing pictures we take. Read through our super useful list, to find out how you can take your photos from cloud to canvas! Printing them put, is a good start, and there are many easy ways to do this. You could take the traditional approach and have them printed at a photo printing store, or you could invest in a personal desktop photo printer. 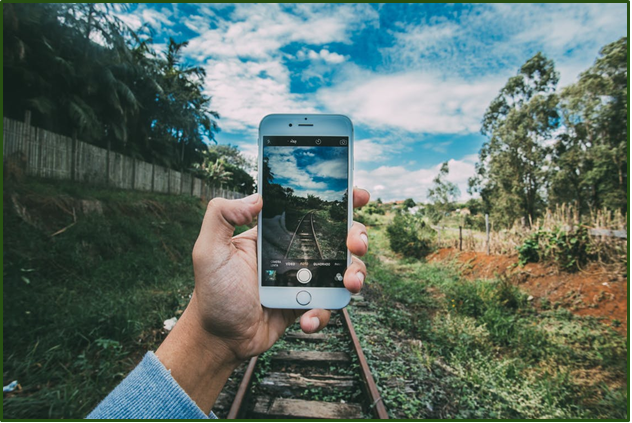 Try going for one that links to wi-fi and is compatible to any device-so that you can print photos from your smartphone or tablet. You could also invest in a portable smartphone printer, that's small and easy to carry around. 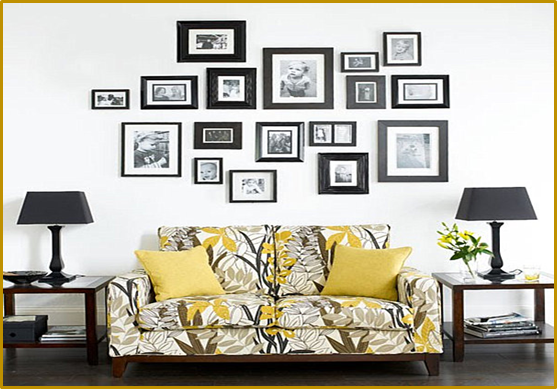 Once you have this covered, frame your picture-perfect works of art and hang them up on your wall! If you want to go the extra mile with your photos to have them look like professional art pieces, print your photos onto canvas. 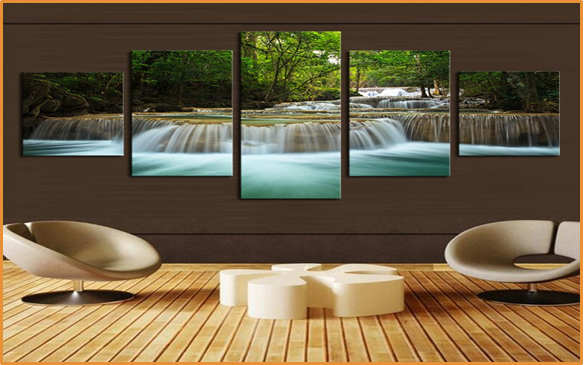 Canvas printing has a way of enhancing even the simplest of pictures, transforming it into a pure piece of art. The photo you have chosen, to be printed, is stretched flat over a thick wooden frame, which means it’s suitable for hanging without additional framing of the piece. There are different ways of having your picture displayed onto the canvas; you could either opt for a print on a single canvas, or, the photo can be split between two canvasses, giving that extra creative feel. 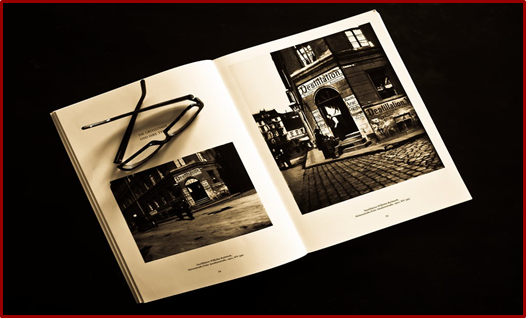 Now, we don’t mean a simple photo album, although you could do that too, if you pleased. But, we have an even better idea. Why not print your photos onto matte paper, and have it bound into a book? For example, if you’ve got plenty of wildlife photos, from your African Safari, you could create your own wildlife photography book, which could lay on the coffee table for you and your guests to flip through. It just makes it all the more fascinating, when it’s all your own work! Genius idea, right? The goal here is to have your perfect pics, on full display, for everyone to see. Personalized coasters, which lay on the coffee table, and will undoubtedly be used and seen by guests, will achieve just that! So, not only will your photos be seen, they’ll be turned into useful items! Transfer the Photo to Fabric and then get Creative! 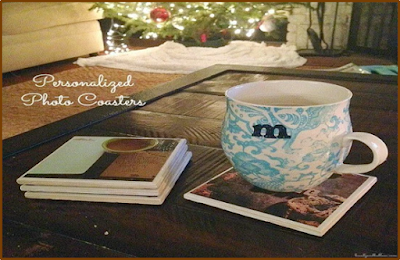 If you decide to transfer your photos to fabric, there are countless ways to turn them into something epic. 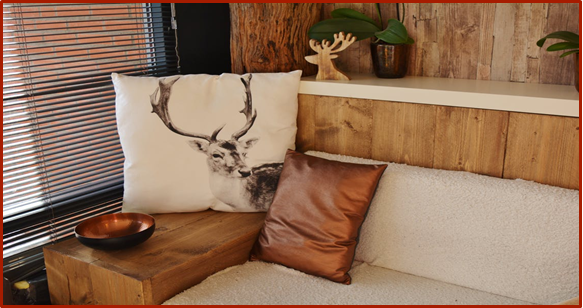 You could make scatter cushions out of them, pencil cases, cooking aprons or even lampshades! Going this route allows for your creative flair to shine. 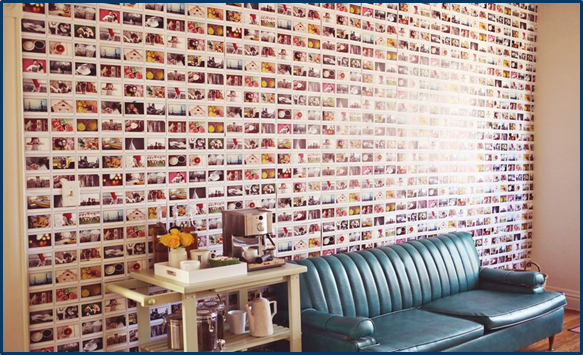 What better way to admire your pictures, than having them printed out onto a wallpaper textile, and applied to a feature wall? 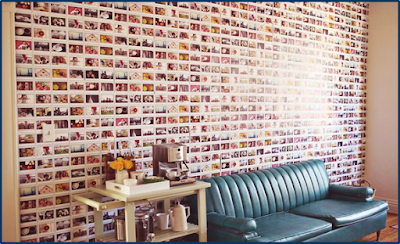 Not only is this creative, but it’s also innovative and can transform a boring space, to one that oozes character. 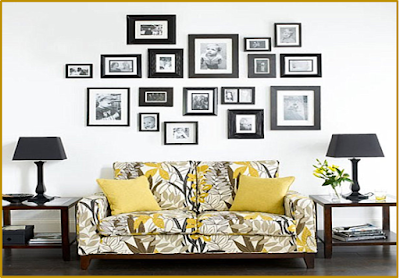 A wall full of memories will warm your home and will leave you feeling proud of all your favorite shots. You have some memorable photos that deserve to be looked at! 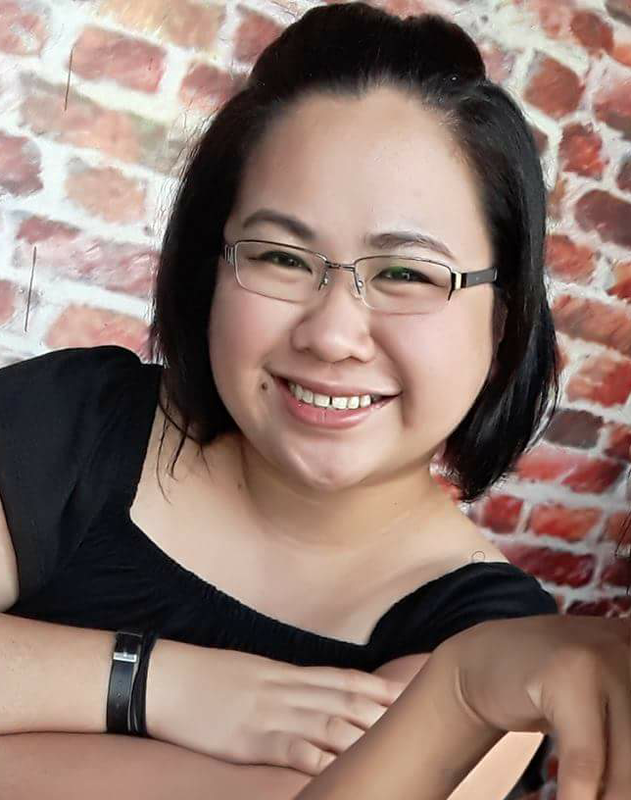 From beautiful holiday destinations, hikes with friends, life-changing experiences you encountered and loved ones that you cherish- all these documented memories deserve to feature in your life, and not just your social media feed. So, get those creative juices flowing, and take your favorite shots, from cloud to canvas!